Spinning Point is an exciting regeneration in the centre of Rawtenstall. 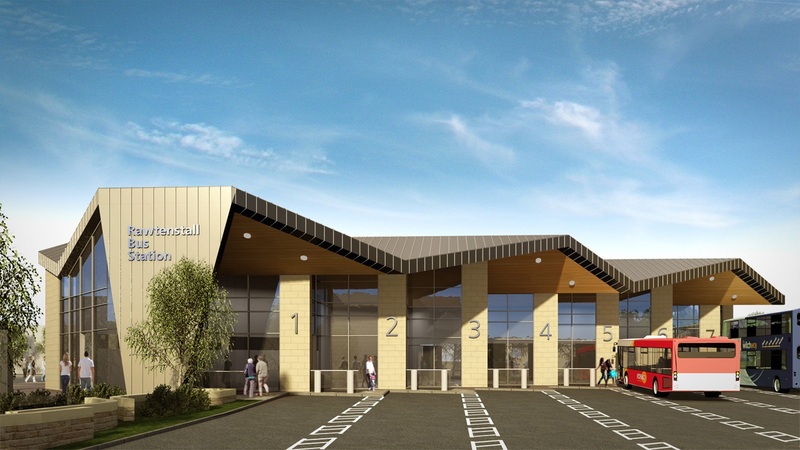 It will act as a transport hub for the Rossendale Valley, bring back into use prominent buildings, creating new retail and job opportunities whilst supporting business growth. This development fits in with overall strategy to improve Rawtenstall Town Centre.